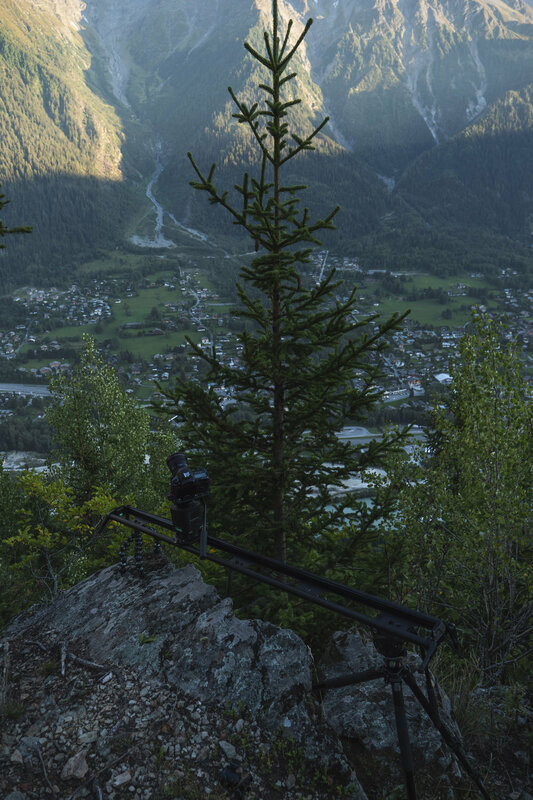 Love Trails Festival is back and being held in the heart of the Mont Blanc Massif, Chamonix. 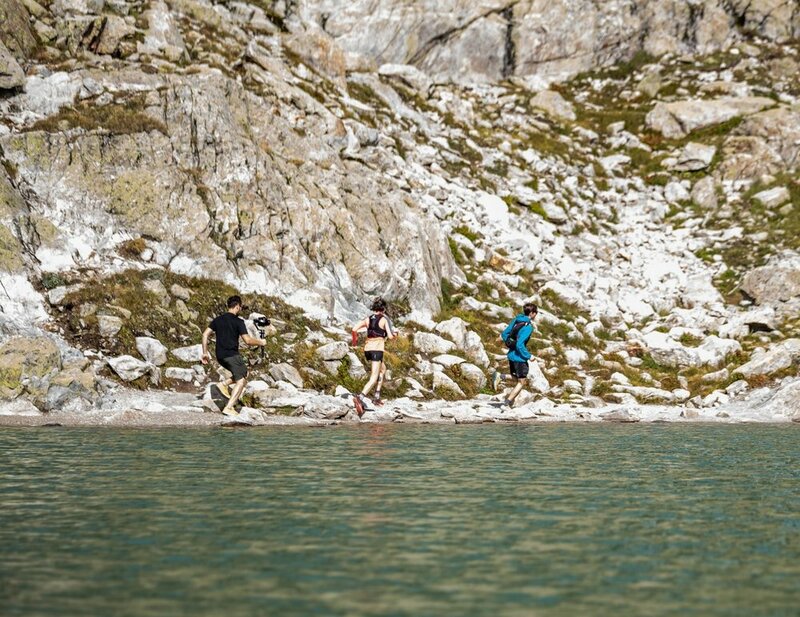 Love Trails is a 3 day running, adventure and lifestyle festival with ever growing locations. 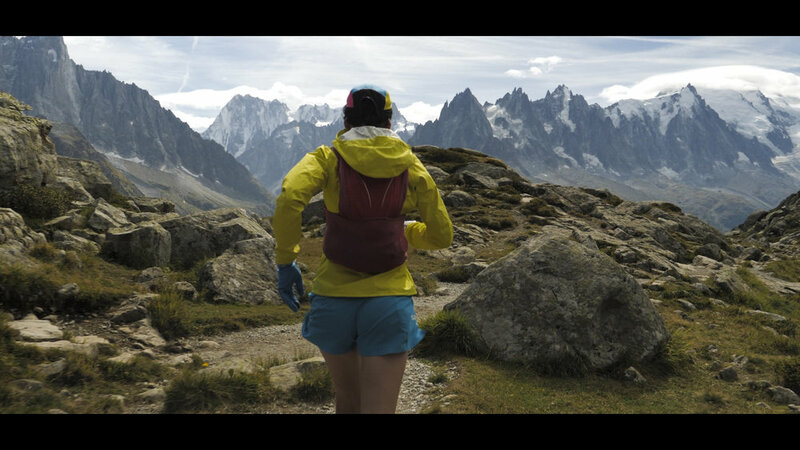 This Autumn the festival is sponsored by Silva & Run the Wild UK, to bring the best of running and adventure to it’s participants. 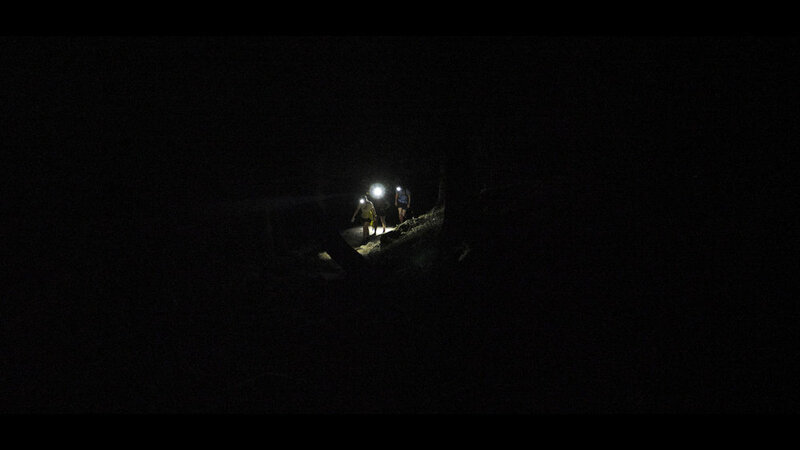 This being the second film production I’ve worked on with the Love Trails team I focused on what our first shoot taught us and adapted my shooting style to fit. 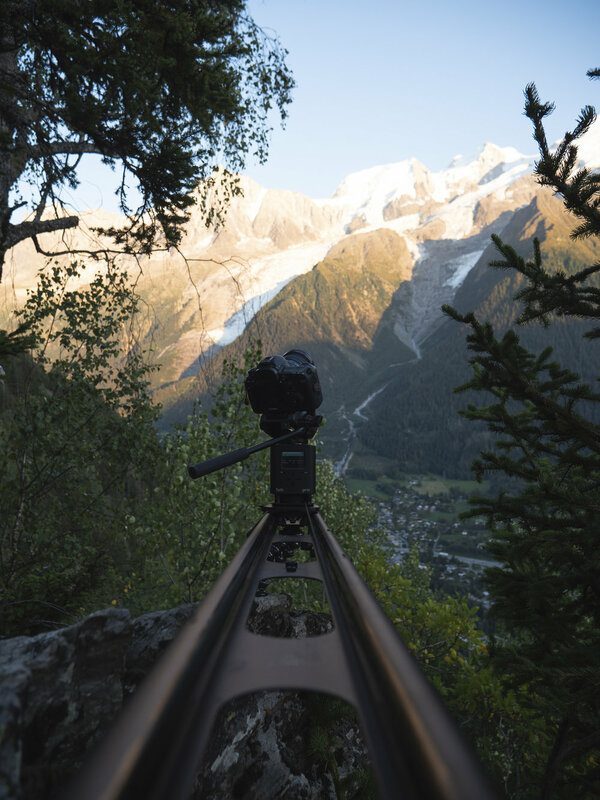 We really wanted to capture the technical trail running that Chamonix has to offer and in order to do this we had to adapt our shooting system to be ‘Fast and Light’. For on the trail the main camera rig was a Panasonic GH5 mounted on a Zhiyun 3 Axis gimbal. This set up was the most stripped back system that would give stable, 4K video resolution with frame rates of 60fps that would aid the editor to build the story in post production. We also had a GoPro Karma gimbal paired with the Hero 5 to capture extra action shots whilst on technical downhill sections of the trails. 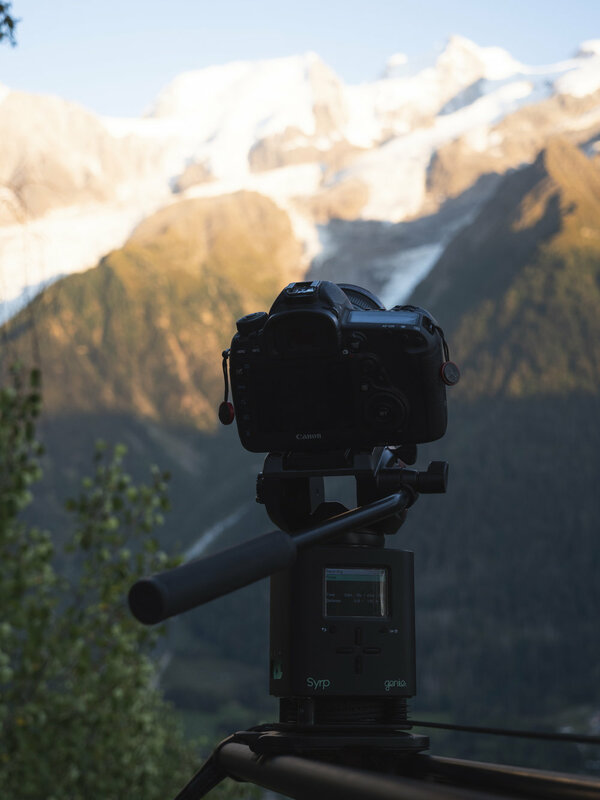 All time-lapses were shot using a Canon 5D IV on the Syrp Genie Motion control unit using their magic carpet sliders.